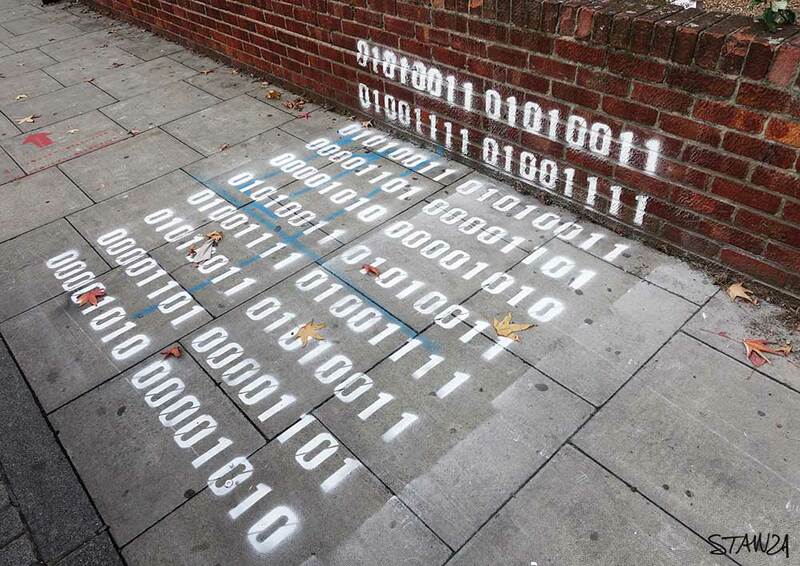 Graffiti artworks made in the city. 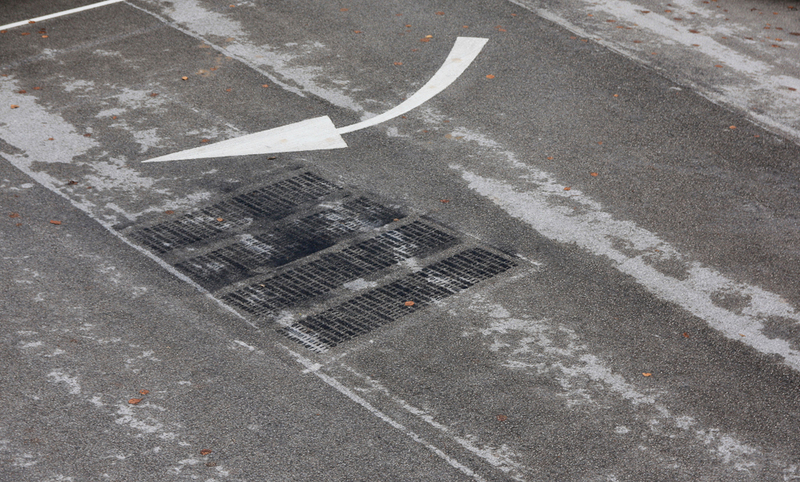 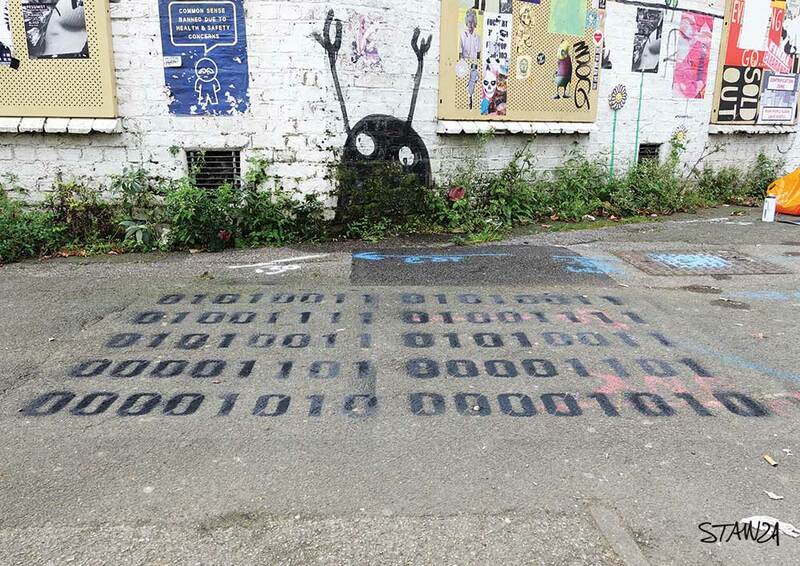 The walls, pavements, and empty spaces are covered in over 101 unique and different artworks. 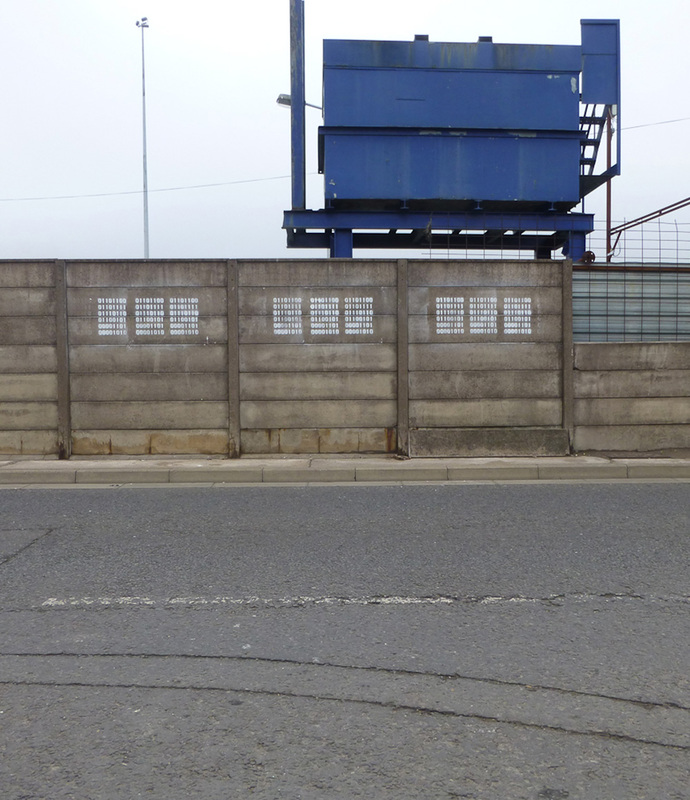 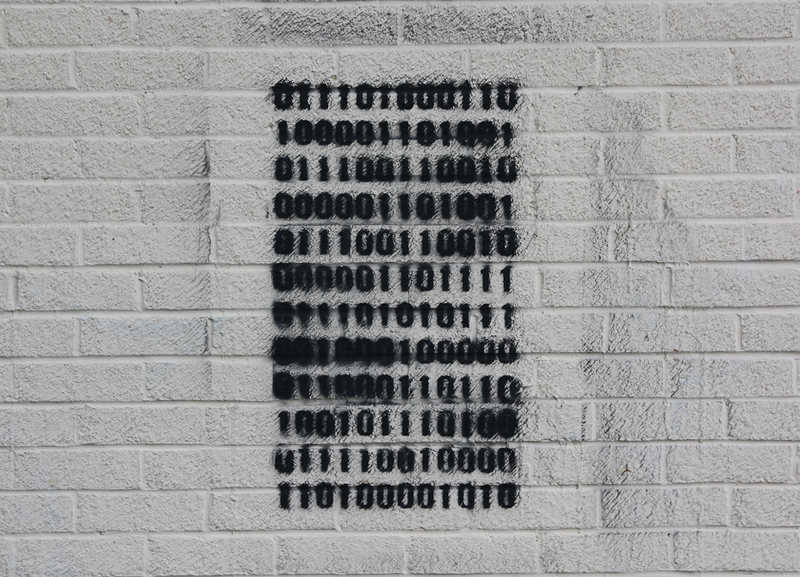 The Binary Graffiti Club inspires young people to see the city as canvas to create change. 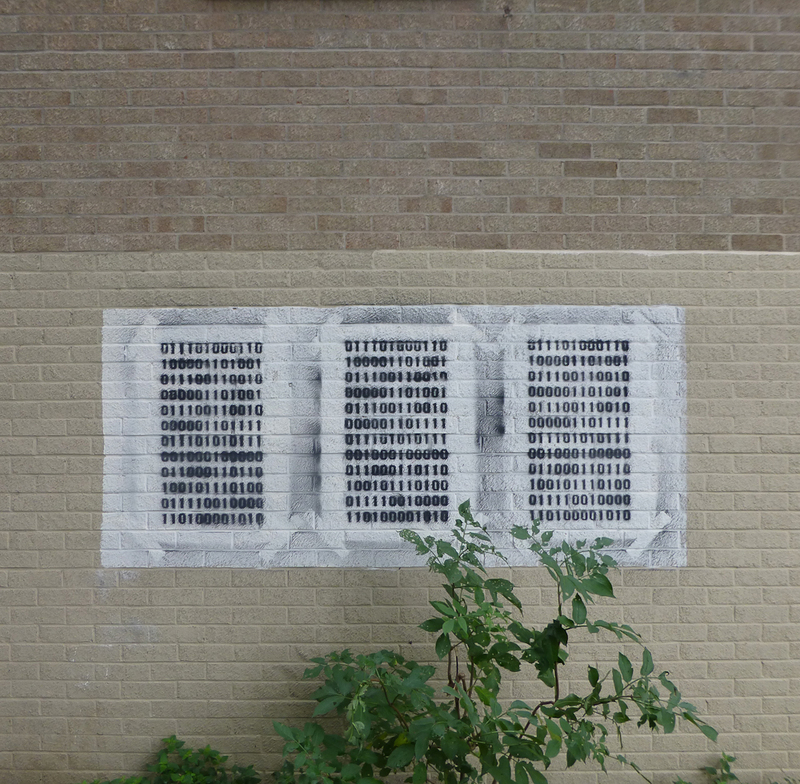 The artwork created represents the hopes and aspirations of young people set in various contexts. 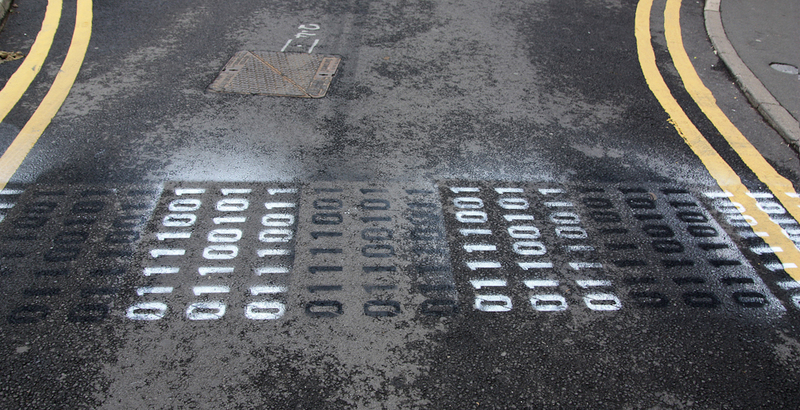 As the project is developing more messages will appear. 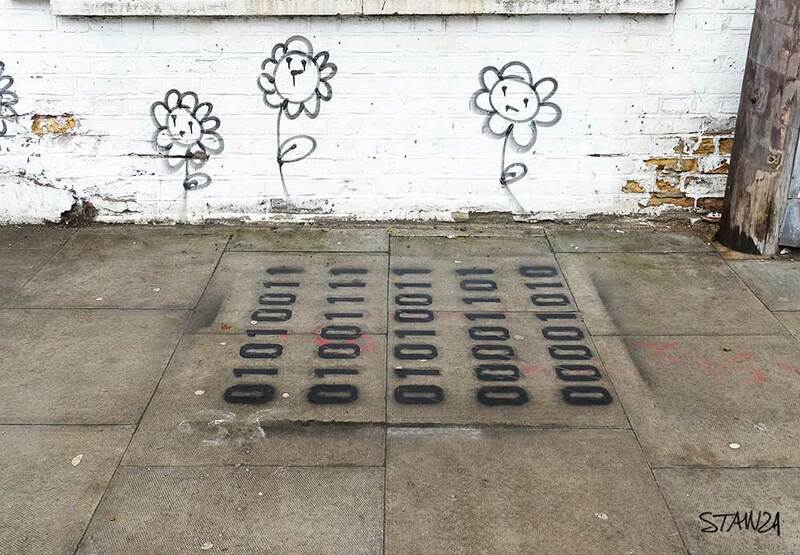 The idea and core concept is to inspire young people to see the city as canvas to create change and to see the environment as their city space and to make their "mark" on it. 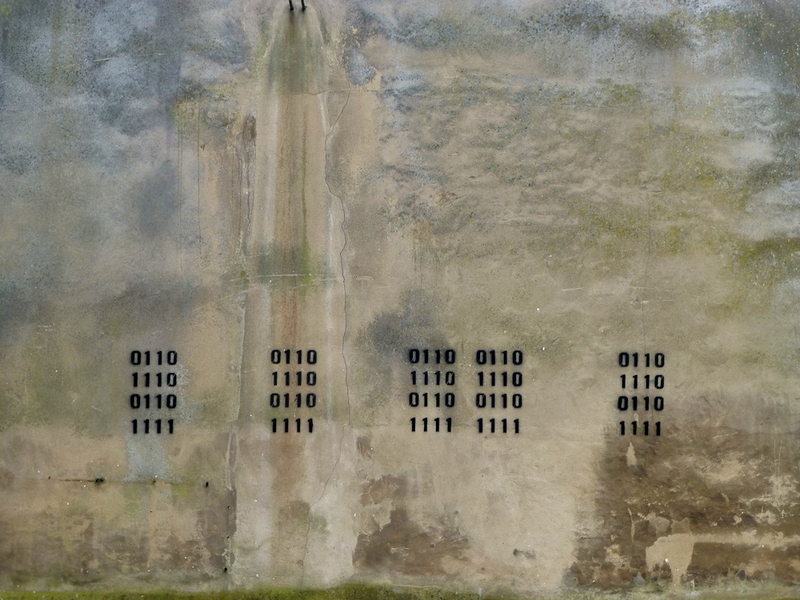 A selection of artwork. 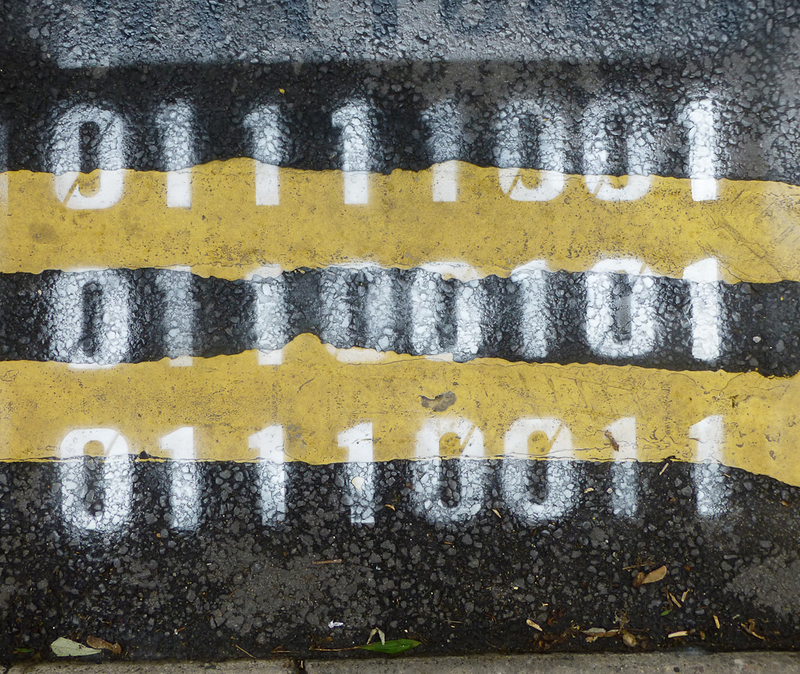 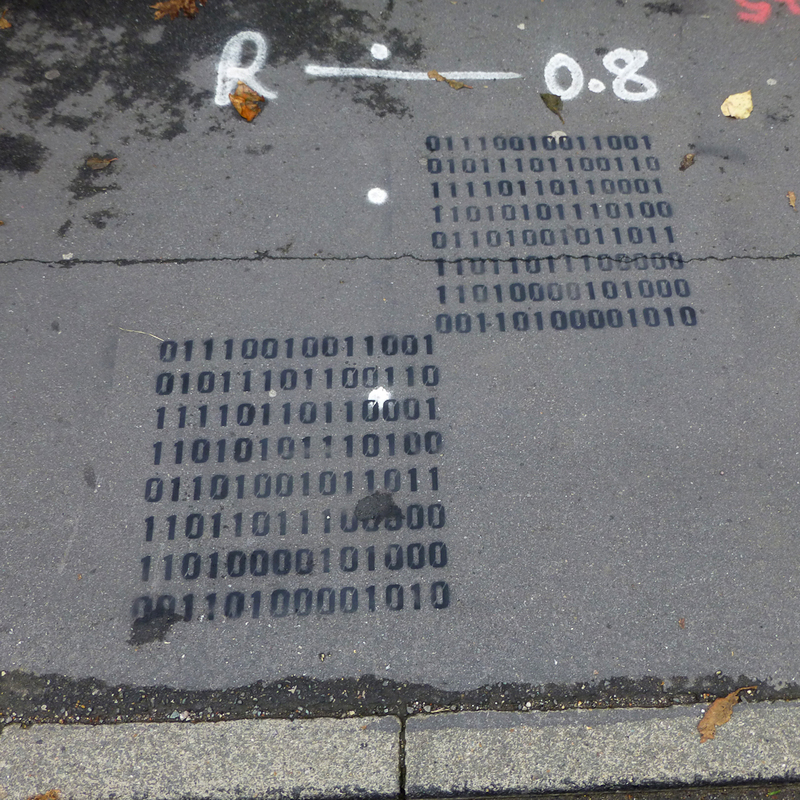 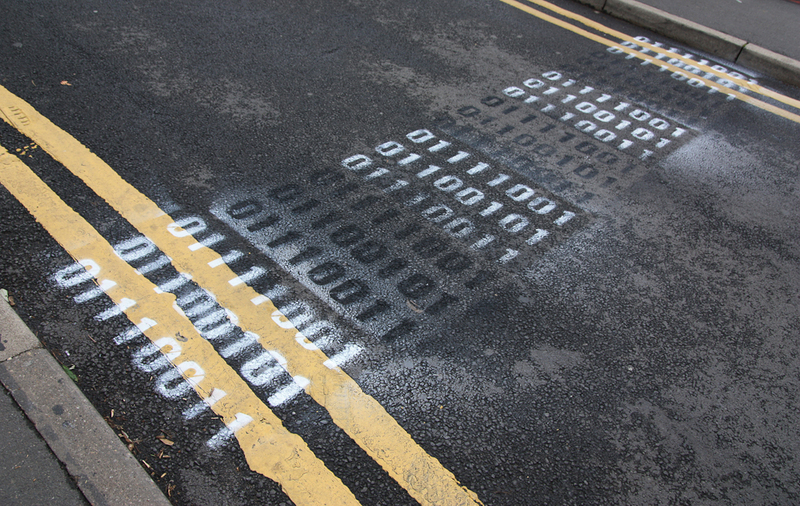 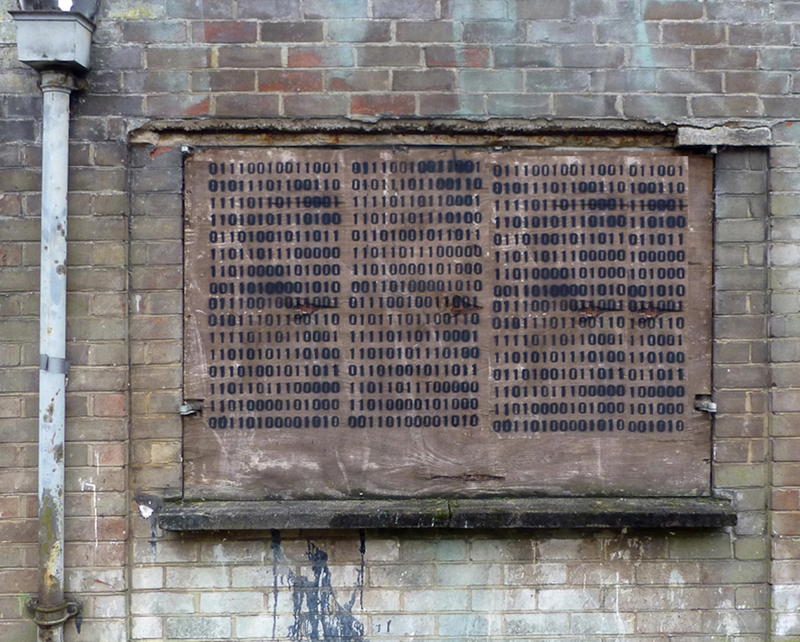 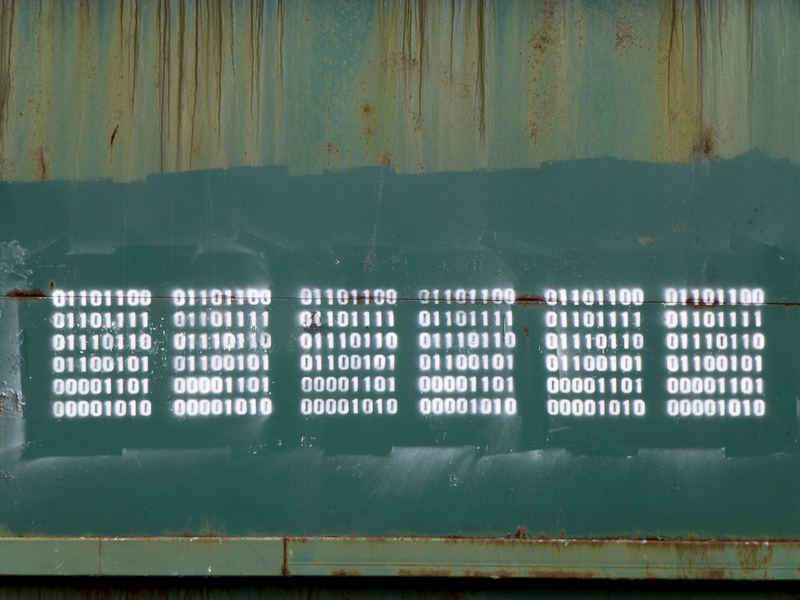 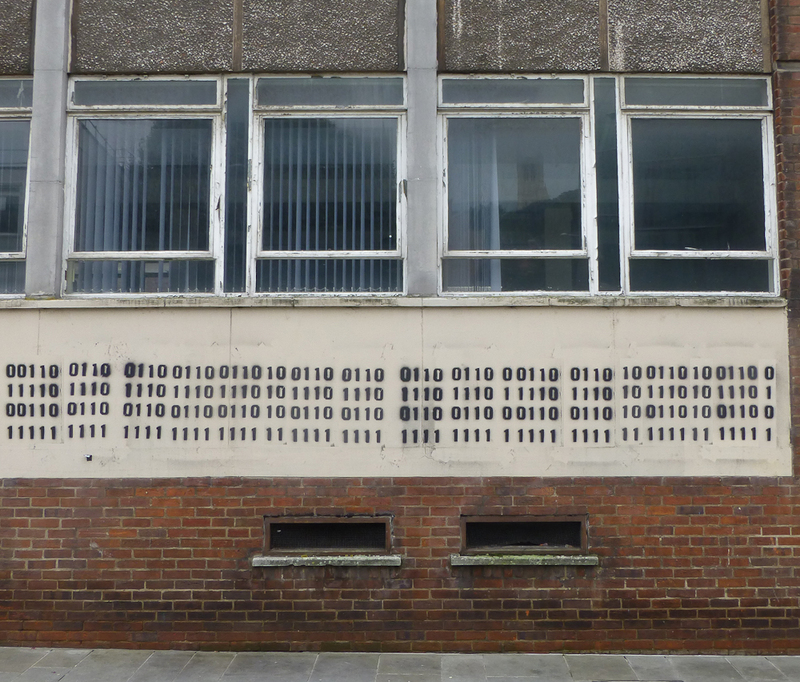 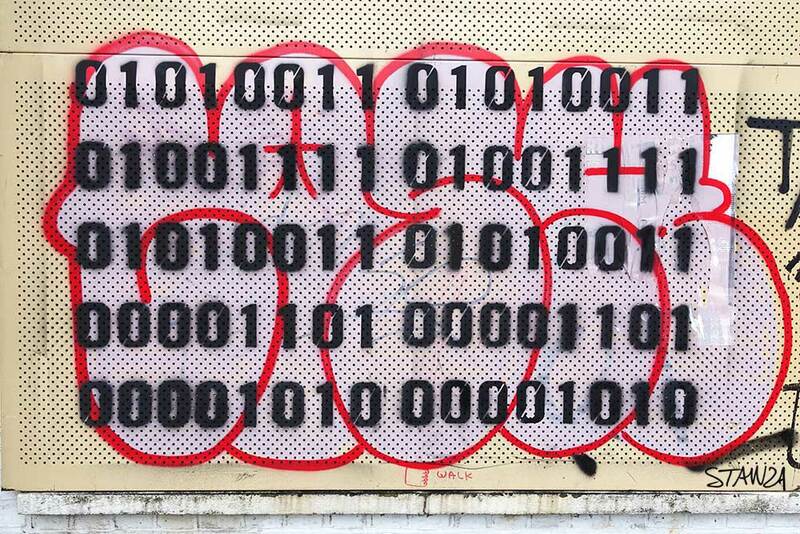 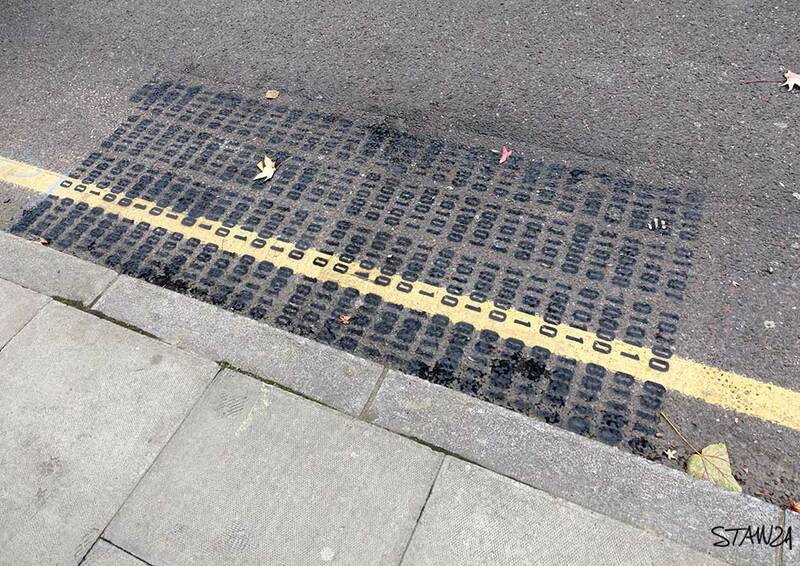 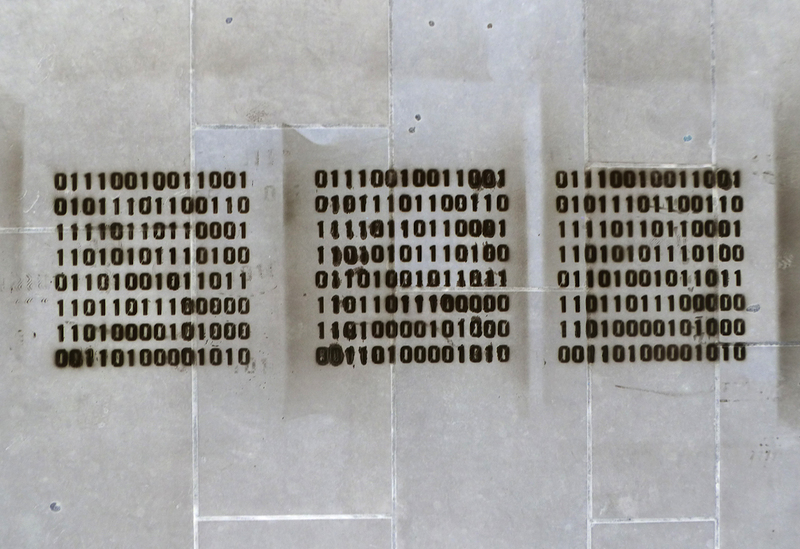 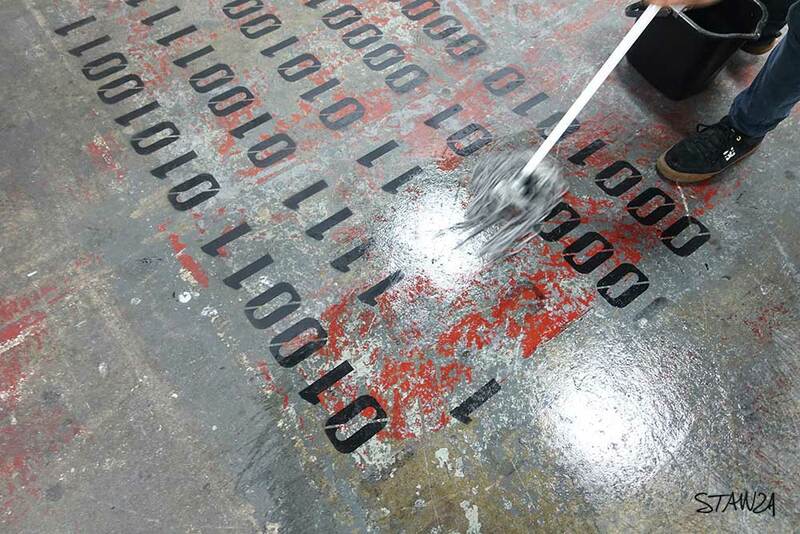 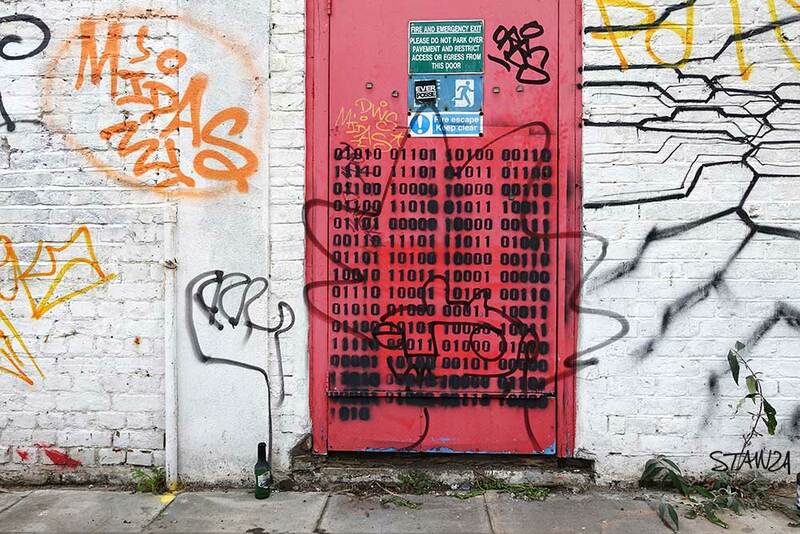 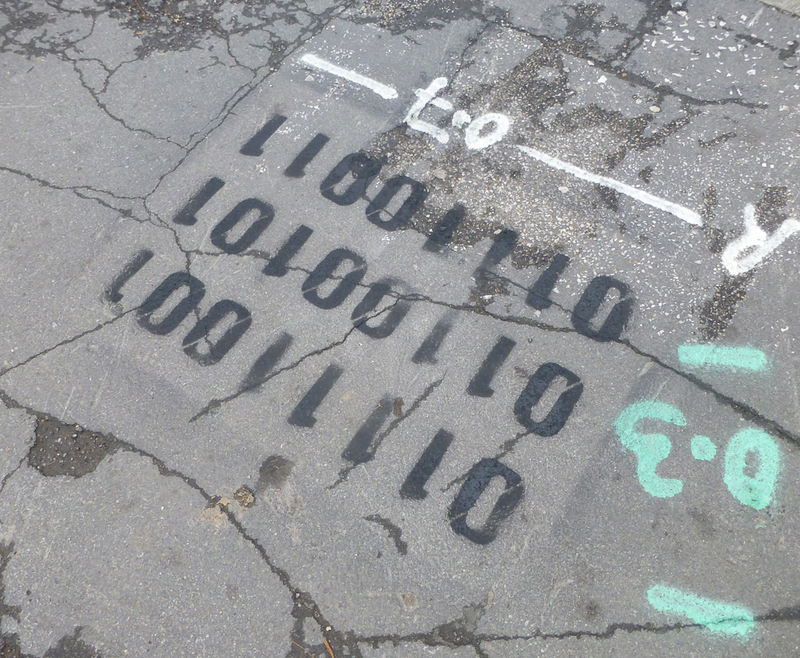 If you make a binary graffiti send it to us for the gallery. 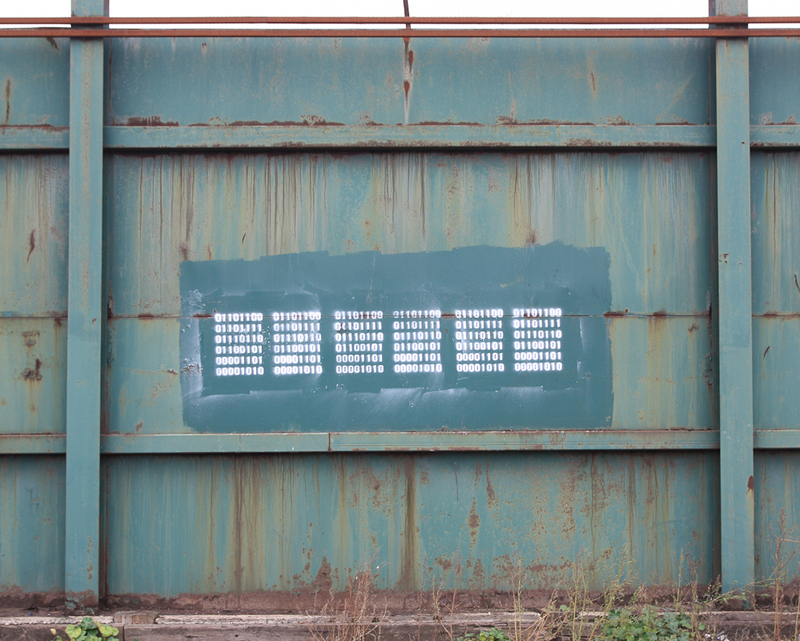 Info for DIY graffiti teams.